Pragati Films released Bhojpuri singer's Bhojpuri Hot Romantic Song album 'Dairy Milk Lagelu'. Total (A to Z) 2 songs in this album. 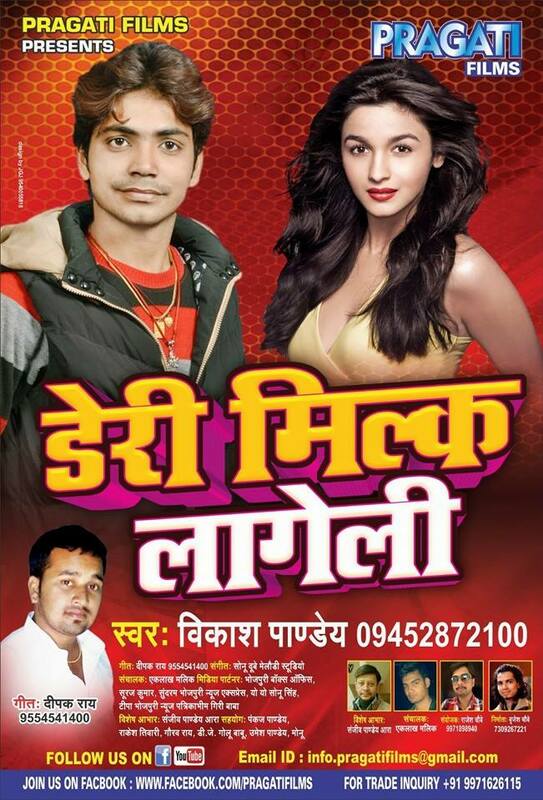 This album is becoming very much popular in Bhojpuri, Bihari, Poorvanchali and others listners.